Follow the journey of Betsy and Bud Knapp, publishing industry experts who set out to build a home in the Colorado Rockies. 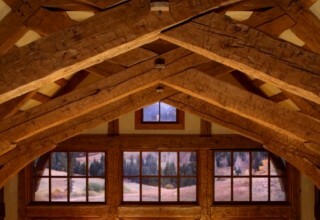 Readers, along with the couple, discover that it's possible to simultaneously pursue the dream of building a beautiful home while valuing land stewardship, architectural traditions, conservation and sustainable farming practices. 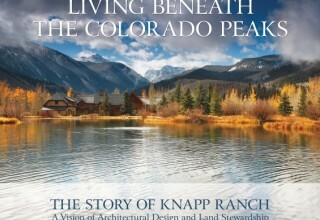 VAIL VALLEY, Colo., July 10, 2018	(Newswire.com) - VAIL VALLEY, Colo., July 10, 2018 (Newswire) -Living Beneath the Colorado Peaks, The Story of Knapp Ranch is a coffee table book published by The Knapp Press and distributed by Gibbs Smith, Publisher set to be released on Sept. 11, 2018. 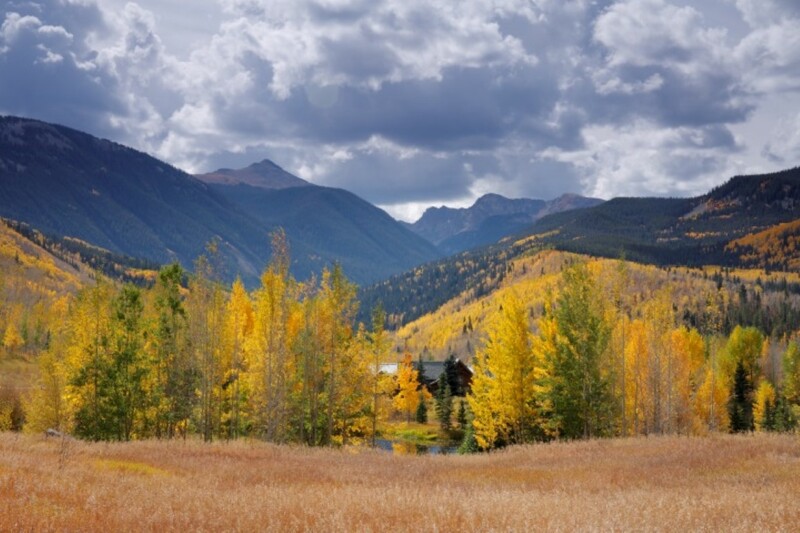 It details the journey of Betsy and Bud Knapp — the powerhouse publishing couple behind Architectural Digest and Bon Appetit magazines — as they fell in love with a parcel of land high in the Colorado Rocky Mountains. Guided by concepts of patience, simplicity, quality and responsible use, they built not only a home but a sustainable working ranch, a model for land management and conservation, a research hub for horticulture and climate science and a center for educational studies. 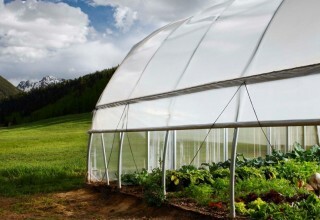 “Owning land comes with the responsibility to protect it. It’s our belief that appreciation and accountability to the environment are obligations to our future,” ranch owner Bud Knapp said. This is a book that is fundamentally about connecting with a place, be it a suburban setting or a remote property such as Knapp Ranch. Relatable to everyone, it’s about pursuing a dream shared by many — that of building a home, a garden and a life that is in harmony with its surroundings. Through stories, renderings, interviews with experts and breathtaking photography, readers will appreciate the role of careful planning, attention to detail, taking time to understand the landscape and the importance of having a long-term vision that benefits the greater community. 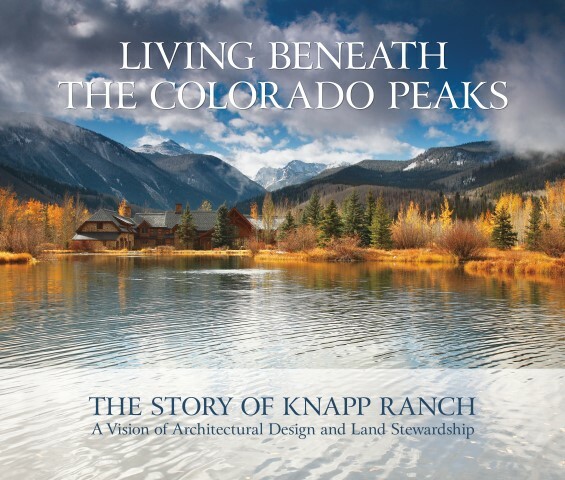 Ultimately, Living Beneath the Colorado Peaks, The Story of Knapp Ranch is a heartfelt story about how to build and create an extraordinary place. This book should be required reading for anyone considering building a home in a resort community in the Rocky Mountain West. 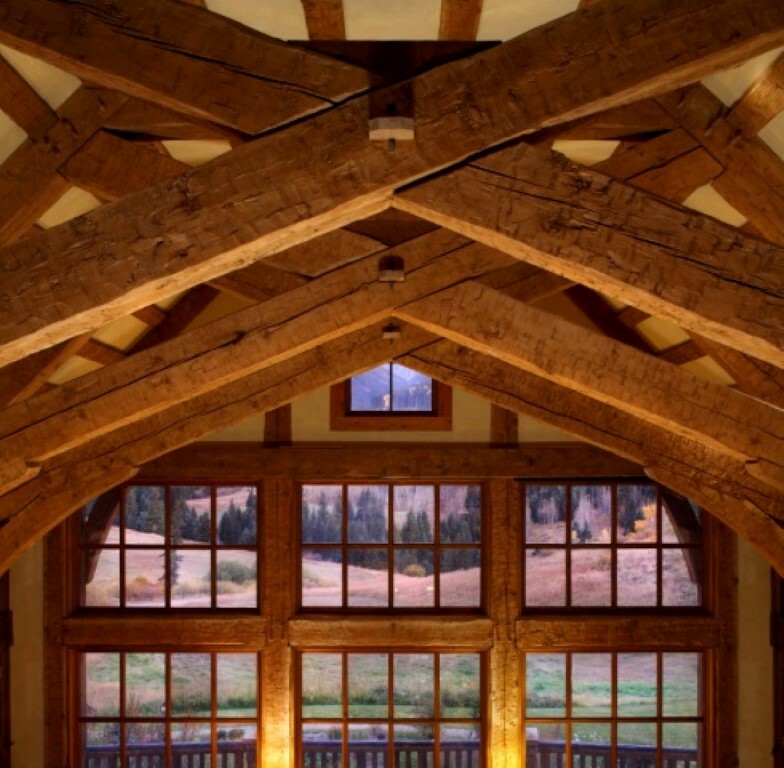 “This book should be required reading for anyone considering building a home in a resort community in the Rocky Mountain West,” Paul Larmer, executive director of High Country News, said. Knapp Ranch is situated in the Vail valley of Colorado. Its owners, Betsy and Bud Knapp fell in love with the property on first sight. As their knowledge of and affection for the land grew, the Knapps expanded their vision beyond building an informal country retreat for family and friends. Twenty-five years in the making, Knapp Ranch is now a thriving working farm using sustainable practices; it is an exemplar for land management and water conservation, an inspiration for architectural design and traditional craftsmanship, a contributor to climate science studies, a lab for horticultural experimentation, a US Forest Service partner, an educational center for environmental studies of all kinds and it continues to evolve. 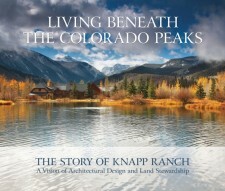 Encouraged by friends and professionals to document their journey and share their knowledge with others, the result isLiving Beneath the Colorado Peaks: The Story of Knapp Ranch. Gibbs Smith is a Utah-based publisher, founded in 1969. Its trade and special interest division publishes high-end quality products on a variety of subjects including non-fiction, home and design, cooking, regional titles, as well as distribute for select publishers. Additional information about the book is available at www.Gibbs Smith.com and www.KnappRanch.com. A new coffee table book shows how the former publishers of Bon Appetit magazine brokered a truce with Mother Nature by using old world farming techniques grounded in sustainable practices and modern technology to successfully grow crops at high elevations.